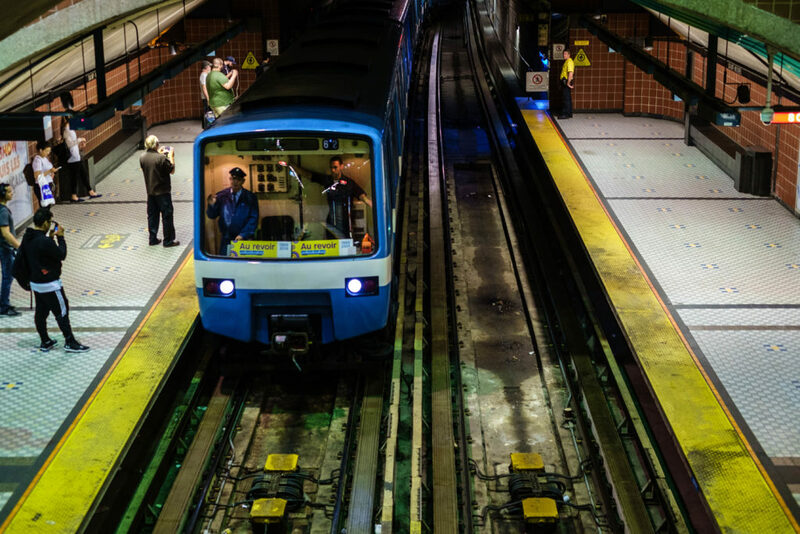 The last day of revenue service of the MR63 trains, STM Station Saint-Michel, Blue Line, Montréal, Canada – Fujifilm X-Pro1, XF 35mm f/1.4. 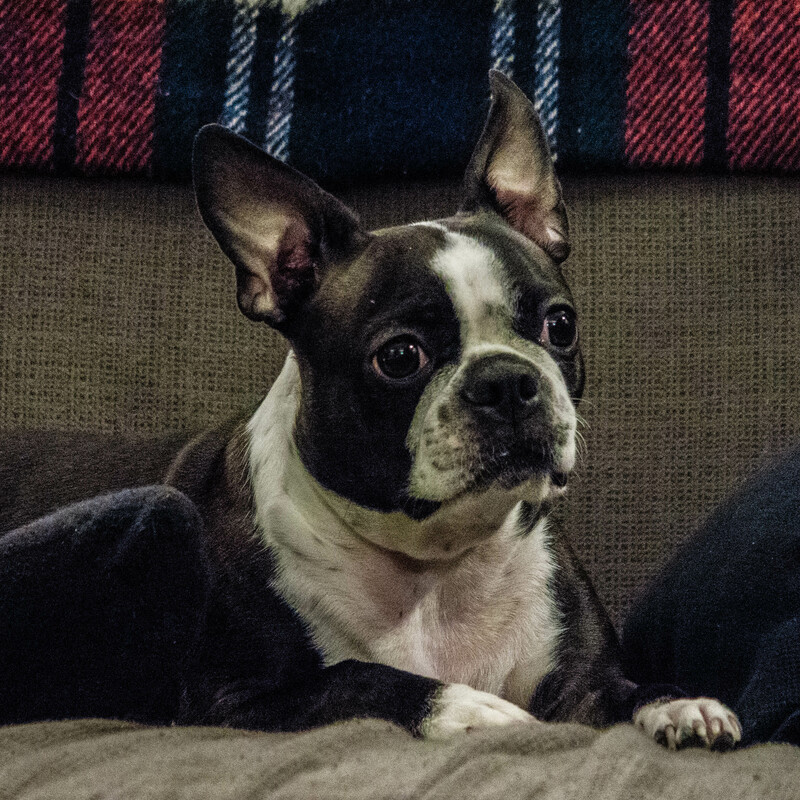 Penny posing – Canon G7X MarkII. 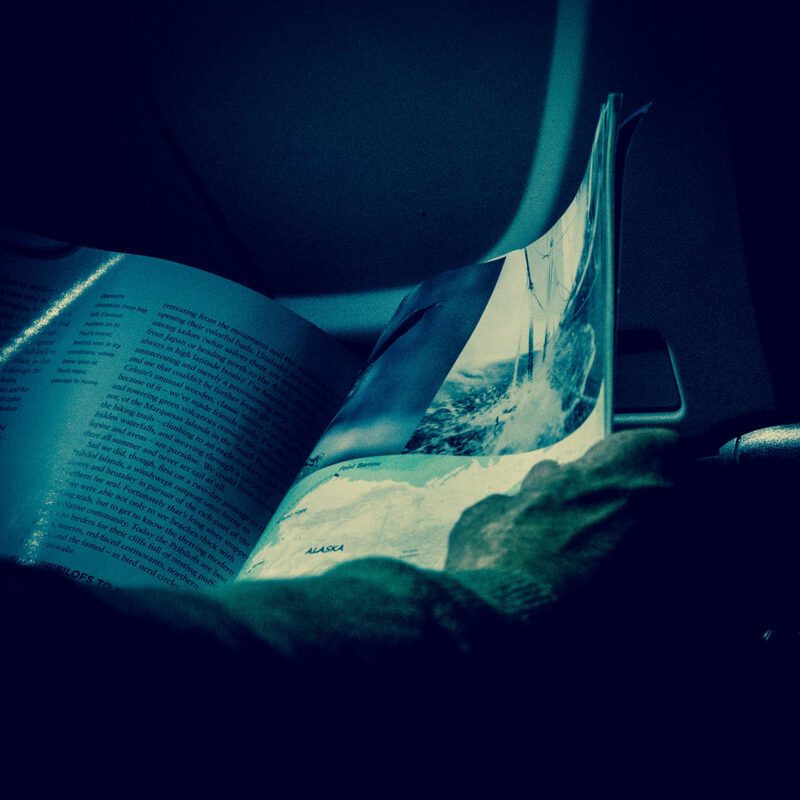 Passenger reading a magazine, on a flight somewhere between Montréal and London – Canon G7X MarkII. 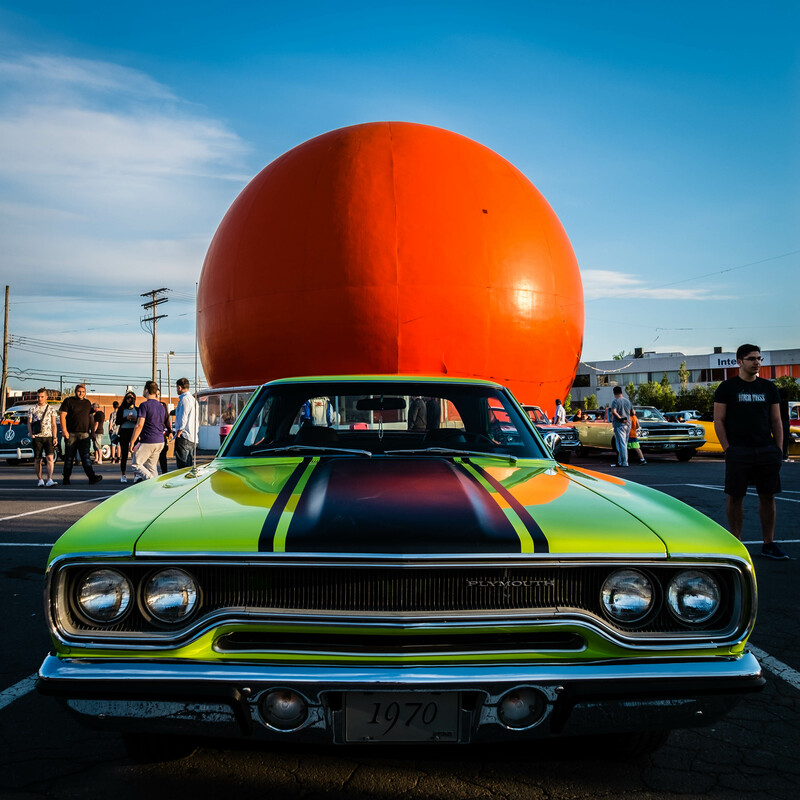 Vintage Plymouth at Cruise Night at Gibeau Orange Julep, Montréal, Canada – Fujifilm X-Pro1, XF 14mm f/2.8.